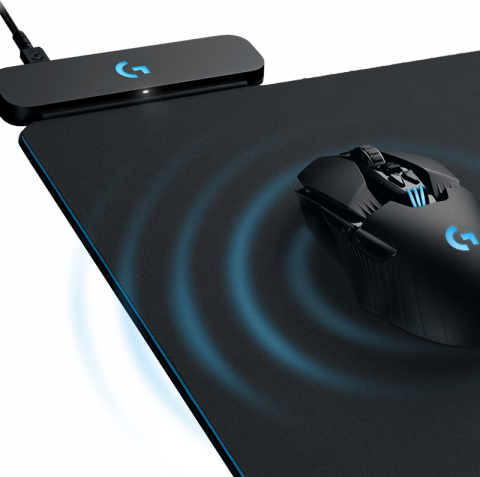 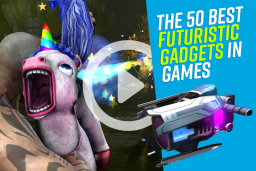 Combining LIGHTSPEED technology for ultra-responsive control and POWERPLAY, the cutting edge tech that allows the G903 and G703 mouse to charge while you are playing, Logitech G brings you the ultimate in performance, design and technology to enhance and extend your gaming. 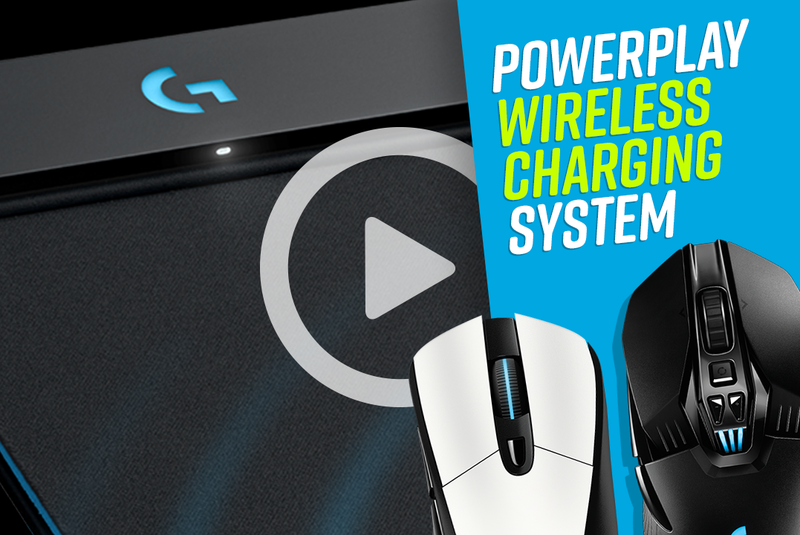 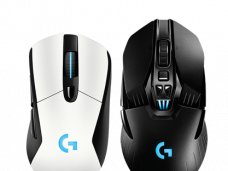 In conjunction with Logitech G we are giving away three G903 mice and POWERPLAY systems. 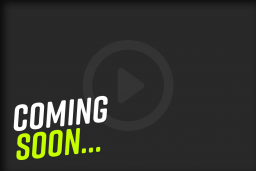 Simply enter your details here!